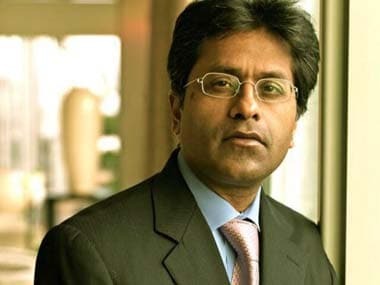 For long a grand emperor without an empire and the stormy petrel of Indian cricket administration whose rise and fall caught the imagination of all and sundry, Lalit Modi has finally decided to disassociate himself from the sport’s officialdom. Few will understand why it took him so long to come to terms with life away from the corridors of cricketing powers. His eagerness to remain in the hot seat hurt Rajasthan Cricket Association (RCA) – and, to a great extent, Rajasthan cricket. Without funds from the Board of Control for Cricket in India (BCCI), RCA has been bleeding and unable to continue some good initiatives like the RCA Academy, let alone think of venturing on new projects to develop infrastructure and broaden the players’ base in the state. Worse, for a state that won the Ranji Trophy back to back in 2010-11 and 2011-12, its cricketers appear disillusioned and rudderless. The loss of direction is palpable than last season when the Ranji team closer to the bottom of nine teams in its group over the past two seasons. Flying in Gary Kirsten for a short camp or two was no real solution to the team’s problems. Lalit Modi’s decision to quit all cricket administration – announced in typical fashion on social media – could have come a great deal sooner. It is possible now that the BCCI will revoke its ban on RCA and that its cricket affairs can be streamlined rather be left to the devices of an ad hoc committee. There can be some hope for the state’s cricketers that things will now improve. Three years is a long time in the life of a state cricket association, especially if it has been starved of financial support by its parent organisation. But the signs were there for all to see when Lalit Modi’s ship was rocked by scandal that his own colleagues in the board discovered much to their chagrin. In April 2010, when he was still the IPL chairman and BCCI vice president, the then board president Shashank Manohar suspended him for alleged acts of individual misdemeanor. A disciplinary committee, headed by BCCI vice president Arun Jaitley, held Lalit Modi guilty of introducing two clauses in the invitation to tender without the approval of the IPL Governing Council. 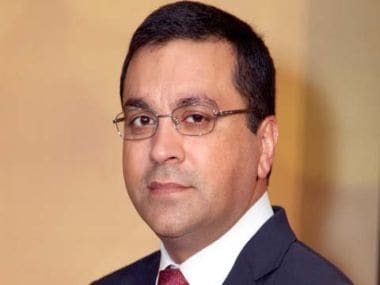 Three years later, the BCCI expelled him for life, holding him guilty of serious misconduct and indiscipline, including financial and administrative irregularities in IPL; rigging bids during the franchise auction in 2010; selling media and internet rights without BCCI permission. “He shall forfeit all his rights and privileges as administrator. He shall not in future be entitled to hold any position or office, or be admitted in any committee or [as] any member or associate member of the Board,” BCCI ruled, effectively shutting him off from cricket administration. However, he found that unacceptable and continued to seek ways in which to stay in focus. Along the way, he kept seeking legal recourse – to not much avail – against a series of decisions by BCCI. First, he got the BCCI president to recuse himself from the disciplinary committee and then claimed the committee was not in adherence with the rules since it did not have the BCCI chief as mandated by the rules. The courts kept rejecting the petitions he kept filing. Things came to a boil when, in 2014, BCCI suspended the RCA for electing him its president and appointed an ad hoc committee to run its cricketing affairs. 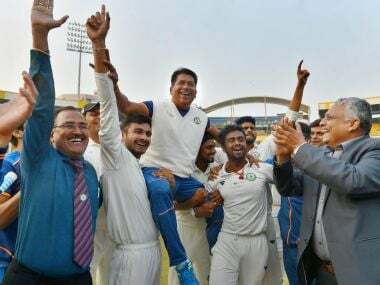 He could have left the stage but remained defiant for a good part of three years before he chose to relinquish office as president of Nagaur District Cricket Association, which had remained a sore point with BCCI. It is just as well he has thrown in the towel and given cricket in the state to go on without further impediment. 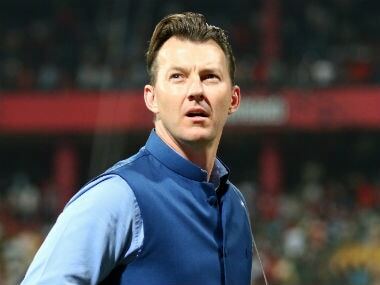 There is no doubt that he had played a role in the creation of IPL as a fantastic property for BCCI but now his rivals in cricket administration murmur in delight and the members of the RCA heave a collective sigh of relief. If they so love cricket, the men who are facing sanctions and reprimands from within BCCI or from courts would vacate their seats if not at the first sight of trouble, at least when the point of no return has apparently been reached. N Srinivasan and Niranjan Shah are two examples but they seem outweighed by Lalit Modi’s desire to administer cricket in exile in England. His journey from the obscurity of cricket administration to enjoying immense clout among the sport’s elite officials to being an outcast makes for a fascinating account indeed but it is a reminder to everyone that nobody can be bigger than the institution; and that everyone has to follow rules and procedure, no matter how powerful he or she is.